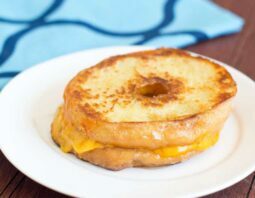 Yes, this is exactly what you think it is: A grilled cheese sandwich made using a donut as the bread. And it’s seriously good. No joke! Is there a Tom+Chee near you? If so, I know you’ve heard all about it. 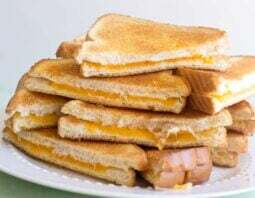 It’s a chain of grilled cheese and tomato soup restaurants that’s spot on when it comes to making this classic sandwich. 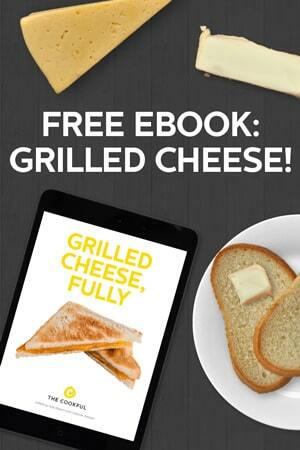 Their prices are right and they seem to really get what the grilled cheese is all about. And then…they take it further than you ever imagined. No no no. They’re brilliant. BRILLIANT. 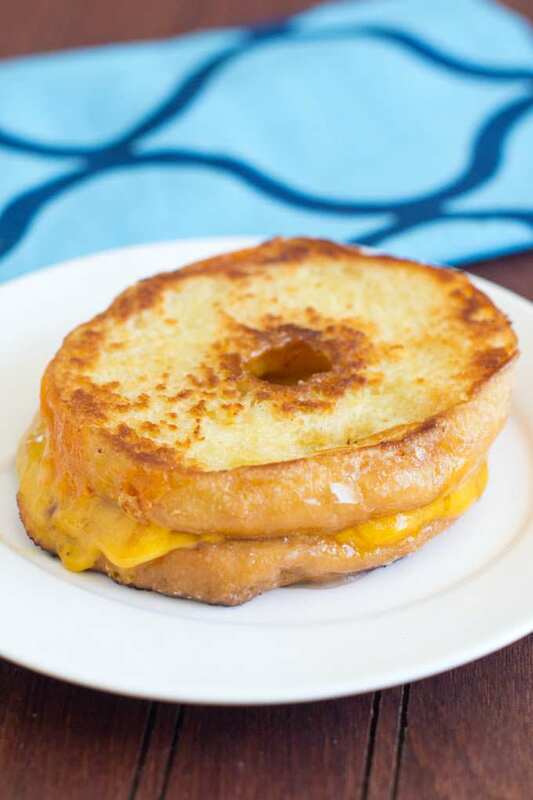 The Donut Grilled Cheese is a seriously great thing. Start with the donut itself. It’s got lots of sugar in it. 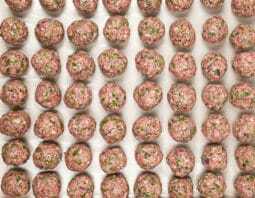 You slice it in half and then butter the cut sides and put them down into a skillet and what happens? That sugar caramelizes. It gets crunchy. 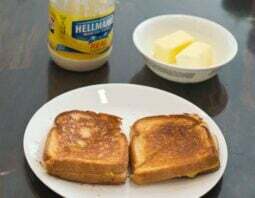 So the outside of your grilled cheese will have this amazing crunch (kind of like our Breakfast Grilled Cheese that has maple syrup mixed with butter on the outside). Think about all those cheese trays with grapes and strawberries and fruity compotes on them. 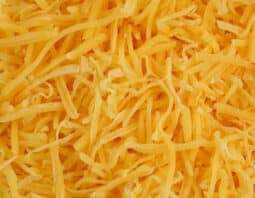 Think about cheddar cheese on apple pie. And seriously people, think about cheesecake! Cheese and sweet just plain work. I know it. You know it. I know that you know it. Accept it and go make a Donut Grilled Cheese. Now. Yes, that’s an order. (If you really can’t bring yourself to do it, I get it. I won’t be angry with you. 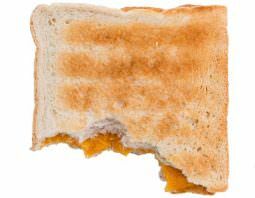 Especially if you try one of my other grilled cheese sandwiches instead. Here’s my Ultimate Grilled Cheese, and here’s my Nacho Grilled Cheese. Both are excellent choices, even if they aren’t as badass as the donut one). Spread butter on cut sides. 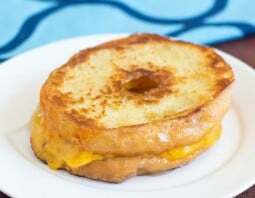 Lay cheese slice on unbuttered side of one donut half. Top with unbuttered side of other donut half. 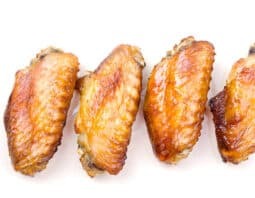 Cook until golden brown on the outside, checking underneath frequently to make sure it isn't too brown (reduce temperature if it is), about 2-3 minutes. Flip sandwich and cook on other side until brown and cheese is melted, 2-3 minutes. 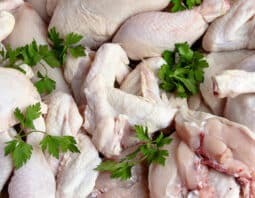 Remove from skillet and cut in half.